Despite being different, the Andes mountains and the Amazon forests are part of the same system: the water rises in the mountains, travels thousands of miles and flood plains feeding the planet’s most biodiverse forests. Decision makers, leaders, and many times, the inhabitants of the Amazon basin, not consider or know this relationship. Natural resources are used causing impact on ecosystems and people that depend on them, either upstream or downstream. 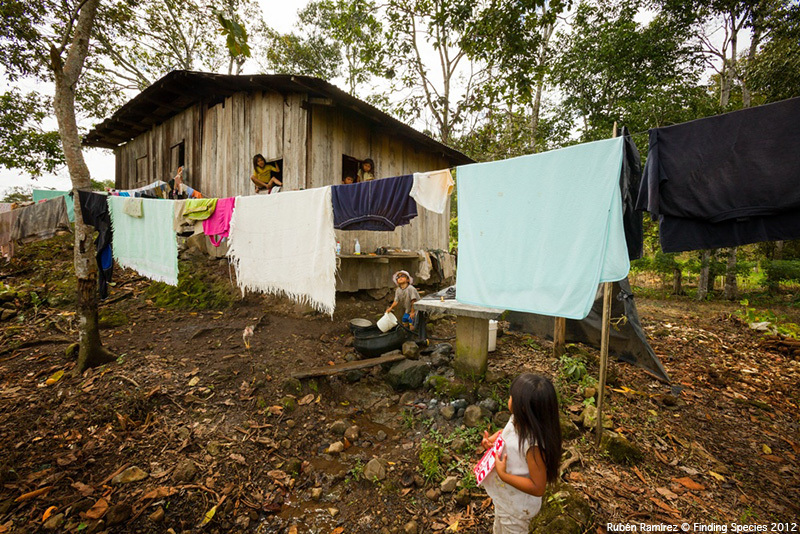 A problem that affects from small communities to large cities in countries that share the Amazon waters. 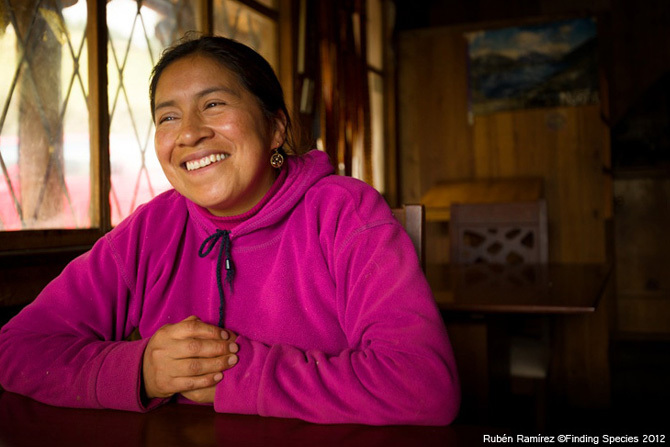 Andes Water Amazon project is a joint effort of various organizations to communicate the features, beauty and fragility of an important natural system for everyone. 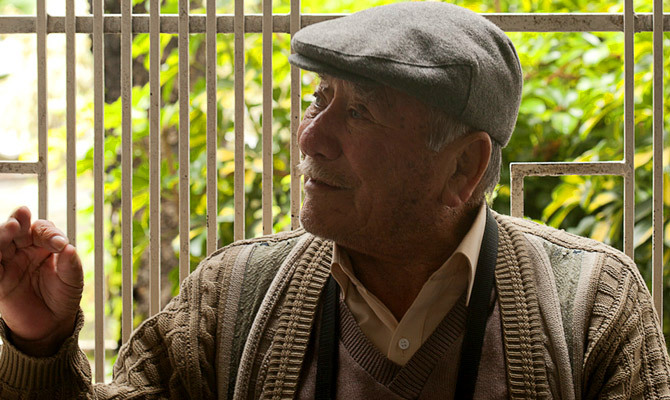 Use resources such as photos, videos, stories and reports to unveil what themes and protagonists in this vast environment full of life and culture. The Paramo of the Virgin is the highest point (4,000 meters) of the road east of the country. Is one of the main water reservoirs of Quito. The Papallacta River waters (left) supply the great river Quijos, named for ancient pre-Columbian inhabitants of the region. 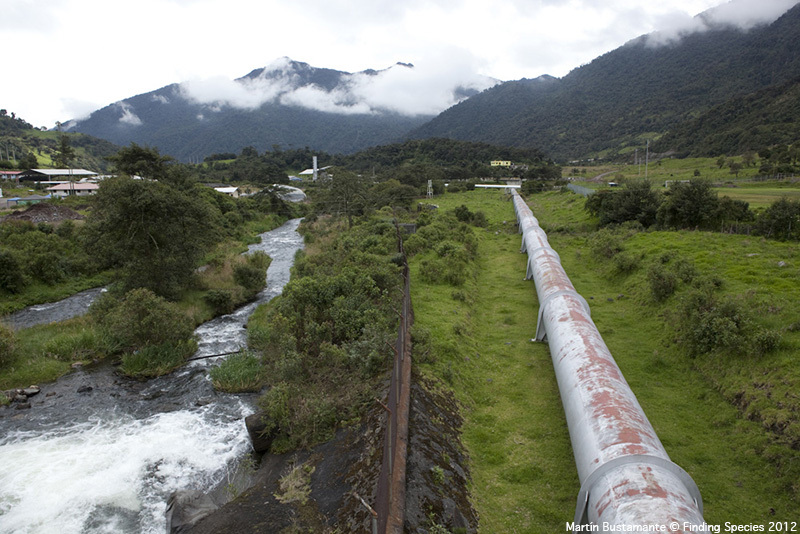 Despite being a strategic place to contain reserves of drinking water for Quito, Papallacta does not have a adequate system for wastewater treatment. “This river was not contaminated before, it was clear and full of fish, when people began to live in the margins, everything changed”. 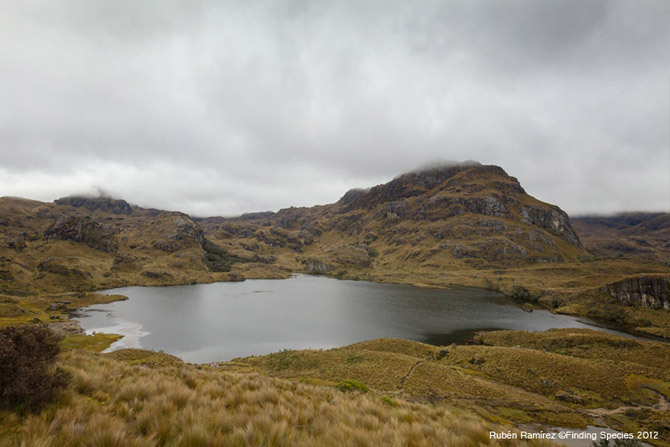 Cajas National Park is the main water source for Cuenca, but today is threatened by visitors who throw their trash and burn the forest. On the slopes of Urco Mount Dora Paña lives, where their days pass between the history, myths, and beauty of the Atillo – Ozogoche lake system. 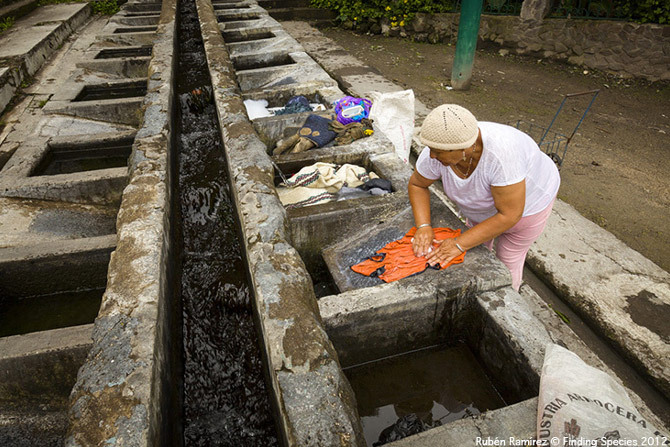 At the foot of La Chorrera is Maria Julia washing clothes, like she makes from ever. She also believes in the healing power of water. 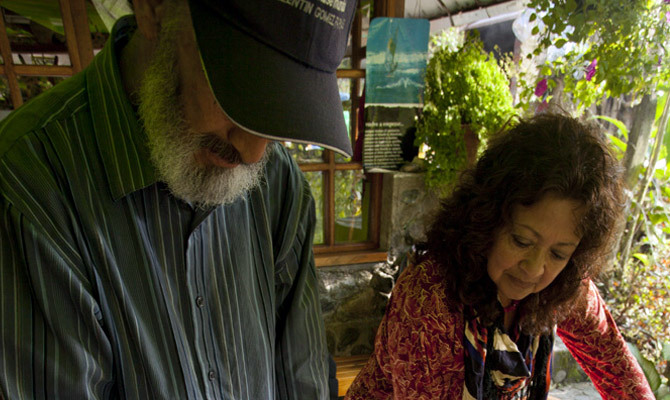 For the inhabitants of Baños, the appearance of the Virgin of Agua Santa is the reason for miraculous waters that attract tourists from around the world. The Mantle of the Bride makes a couple living 20 years in the region not to abandon their dreams and projects.